Cottage Grove is the "Covered Bridge Capital of the West." Cottage Grove has a high density of historic covered bridges in and around town, making it one of the best destinations for seeing the most covered bridges with the least amount of effort. The collection also features some of the region&apos;s most significant bridges including Lane County&apos;s oldest covered bridge and the only remaining covered railroad bridge west of the Mississippi. History buffs go to Cottage Grove because so much history has been preserved here. The Cottage Grove community rallies around their bridges and other historical structures. A large tract of downtown Cottage Grove is registered on the National Register of Historic Places. It includes such jewels as the Cottage Grove Armory among its historic businesses, churches and residences. Driving the six-bridge tour route is a simple undertaking which loops through town and around Dorena Reservoir. The scenic byway is complete with beautiful picnic sites and many photo opportunities. You can even drive through two of the bridges. 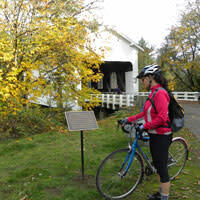 Cyclists know that an even more rewarding mode for touring the covered bridges is by bicycle. The bridges are connected by gorgeous bike paths with some flat, smooth sections considered "family-friendly." 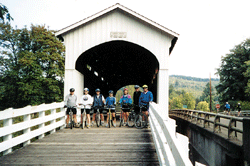 In 2015, the Covered Bridge Scenic Bikeway became Oregon&apos;s very first designated scenic bikeway. The full ride is approximately 36 miles (57.94 km) and of moderate difficulty. Many businesses in Cottage Grove are "bike-friendly" and cater to the cycling community. 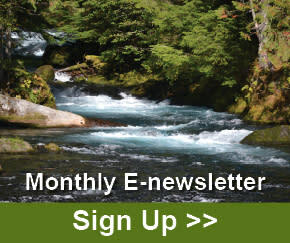 Rainy Peak Bicycles rents bikes in Cottage Grove or you can rent bicycles in Eugene. 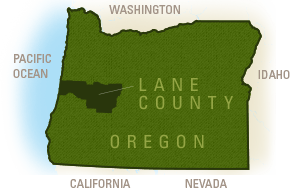 Several annual cycling events are also based in Cottage Grove. Extend your bicycle tour into adjacent Wine Country for a truly memorable cycling holiday. Stop to see the many colorful murals showcasing Cottage Grove's history. Superb theatre productions play to sell-out audiences.